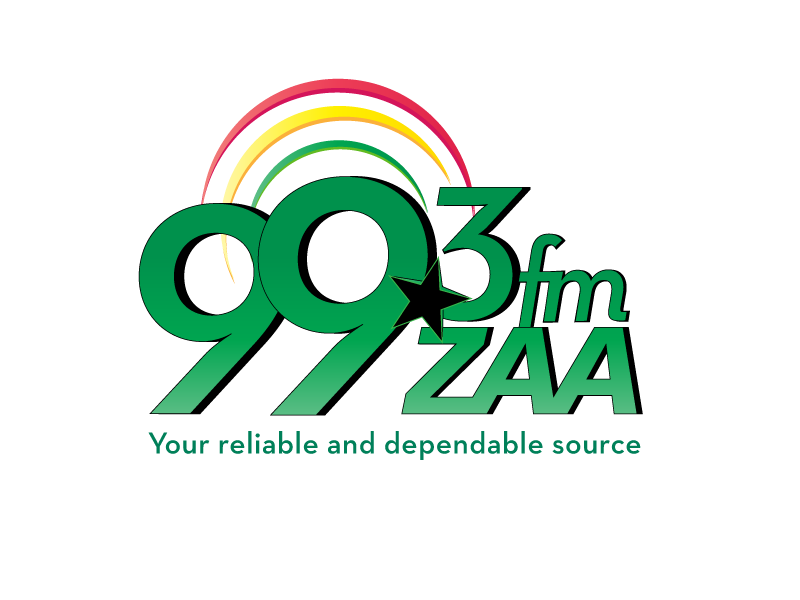 A survey conducted by Action Aid Young Urban Women within Tamale metropolis on economic and sexual exploitation of apprentices revealed wide spread abuse of abuse of female apprentices. Apprentices learning tailoring and hair dressing the survey revealed go through sexual, verbal and emotional abuse from their masters on a daily basis. The survey centered on three key areas, body integrity, unpaid care burden and gender responsive public services of female apprentices. In all, 200 tailors and hair dressers apprentices views were sampled. 62% of the apprentices said they have gone through both verbal and physical abuse while 42% said they never witnessed any form of abuse. 69% of apprentices interviewed said they never reported the abuse because they do not believe they will get help. 31% the survey revealed reported abuses to their parents and relatives who sent them to learn the skills. Only 4% of the apprentices said they were sexually abused with 24% citing emotional abuse. The survey also revealed a wide spread overburdening of apprentices with extra work. 82% of apprentices do extra work apart from learning skills with 81% being overburdened with their masters home chores such as cooking and sweeping while 19% said they ran errands for their masters after work. The Chair Person of the Young Urban Women, Mrs. Sumaya Sulemana presented the findings at the celebration of 16 days of Activism Against Gender-Based Violence. She said the survey found out that 43% accounts for work place injuries of female apprentices with 57% saying they have never sustained work place injuries. The findings also revealed that some apprentices spent more than four years learning skills. The findings show that parents forms about 67% of people who sent the apprentices to learn their trade, whilst 23% were guardians and others including friends constitutes about 10%. On agreements, the young urban women findings indicated that about 93% of apprentices said they had agreements with their masters and out of that, 79% said it was a written and 21% said it was oral. Another revealing finding in the survey was that only 6% apprentices were fed by their masters and 94% fed themselves. 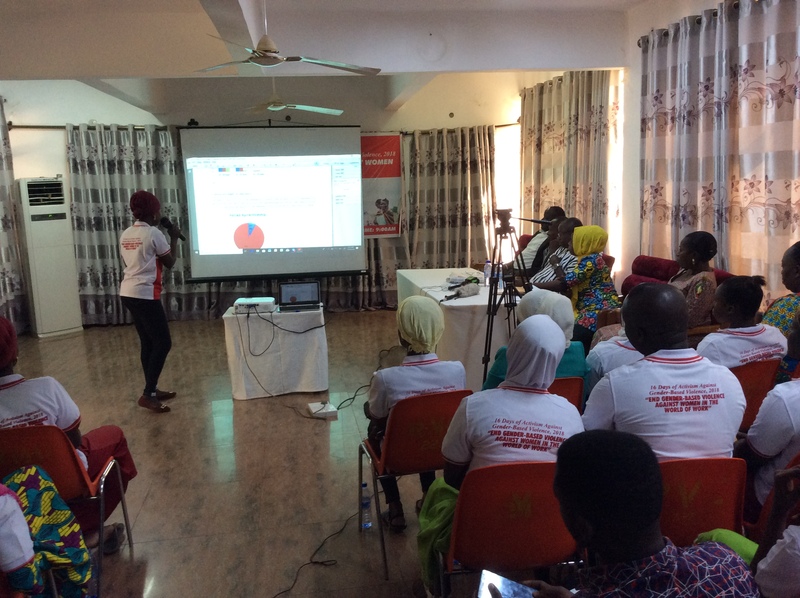 The regional programs manager of ActionAid Ghana, Mrs. Esther Boateng assured the young women in the northern region of her outfit's support in ensuring that their rights are respected at their work places and in society. 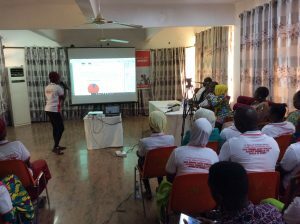 Mrs. Boateng said young women acquiring skills in trading and economic empowerment were still the priorities of ActionAid and called for an end to all forms of Gender-Based Violence.